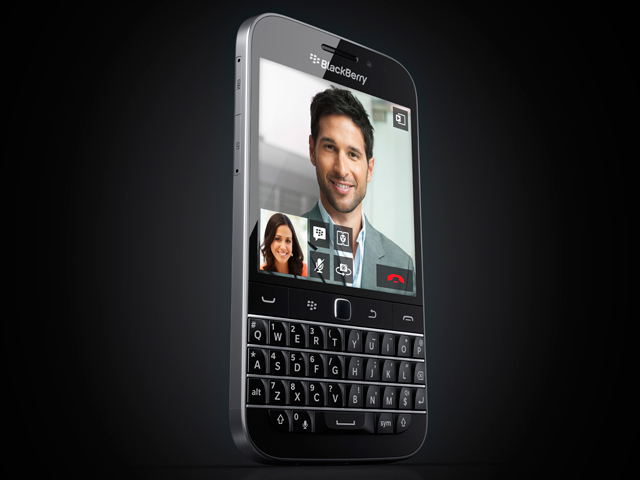 BlackBerry has revealed its second handset of 2014, the no-nonsense BlackBerry Classic based on the Canadian manufacturers traditional handset design. BlackBerry is also promising a wealth of apps via its own BlackBerry World Store and the Amazon Appstore, which will be preloaded on all handsets. It revealed a number of companies who had developed apps for the new handset including financial newswire, Bloomberg, storage app, Box and a remote working app from Cisco.